If you have a supercharger on your 5.0L or 6.2L F150 you will be surprised how fast you fill this catch can. 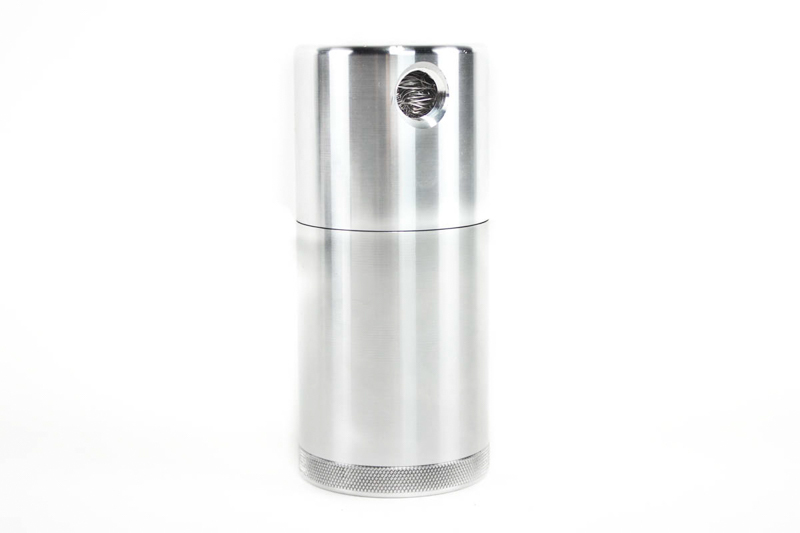 UPR's catch can is easy to install and is CNC machined from billet aluminum. 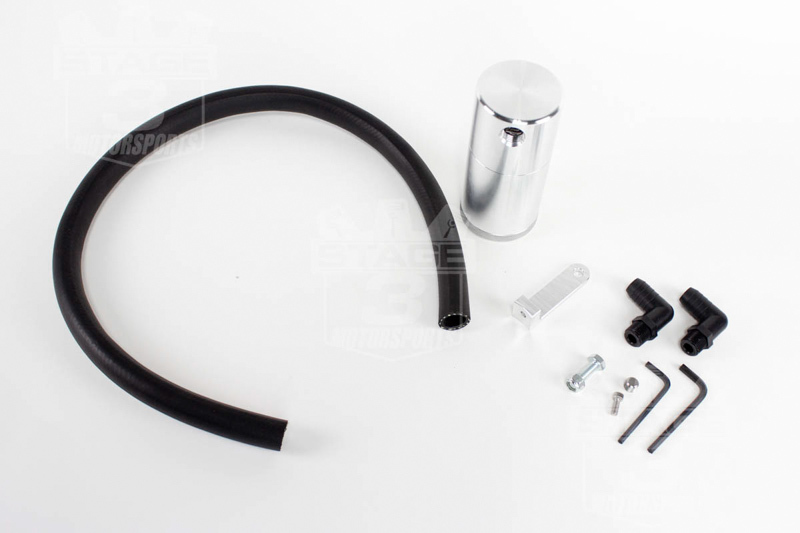 The can captures the small mounts of oil vapor that escape your truck's crankcase and holds it all in its reservoir that's easily emptied whenever you change you truck's oil. 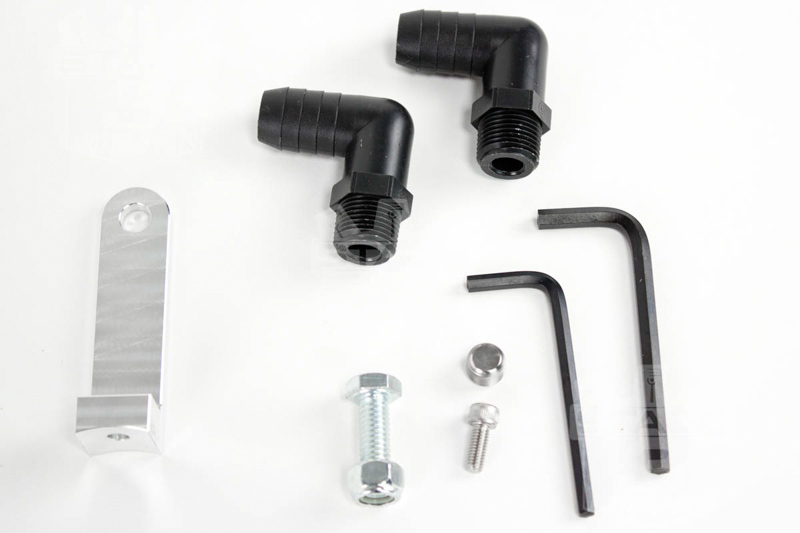 Each UPR oil separator comes with nylon fittings, 5/8" hose, and a satin finish. 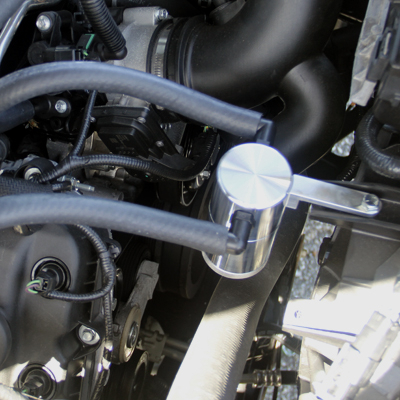 The can can be installed in under 15 minutes and give your truck improved reliability and performance in no time. 20+ F150 Project Builds - Get Ideas now!